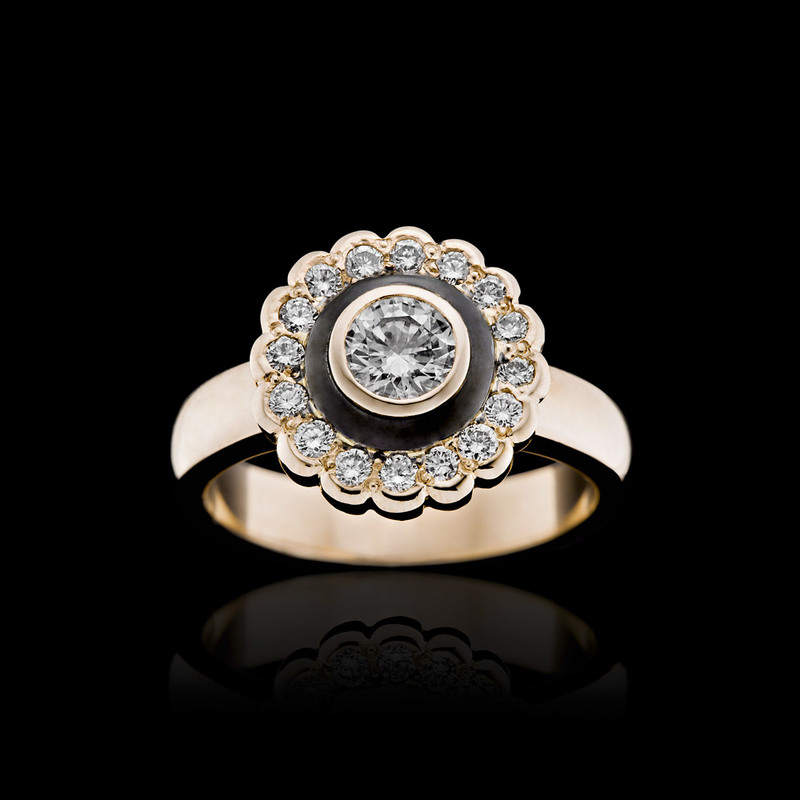 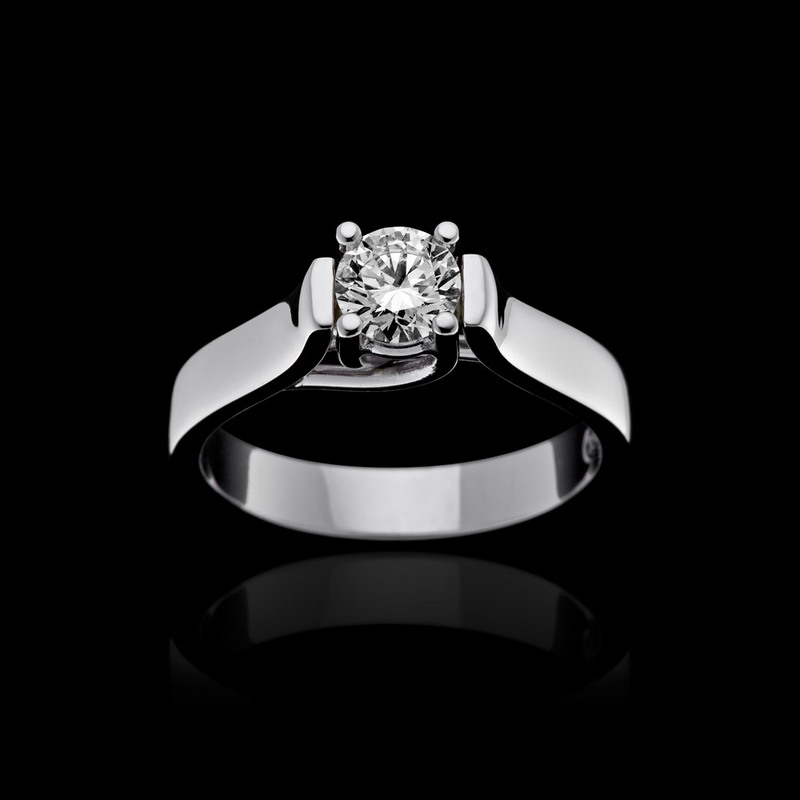 Commit in style with a custom made engagement ring from Pink Carat. 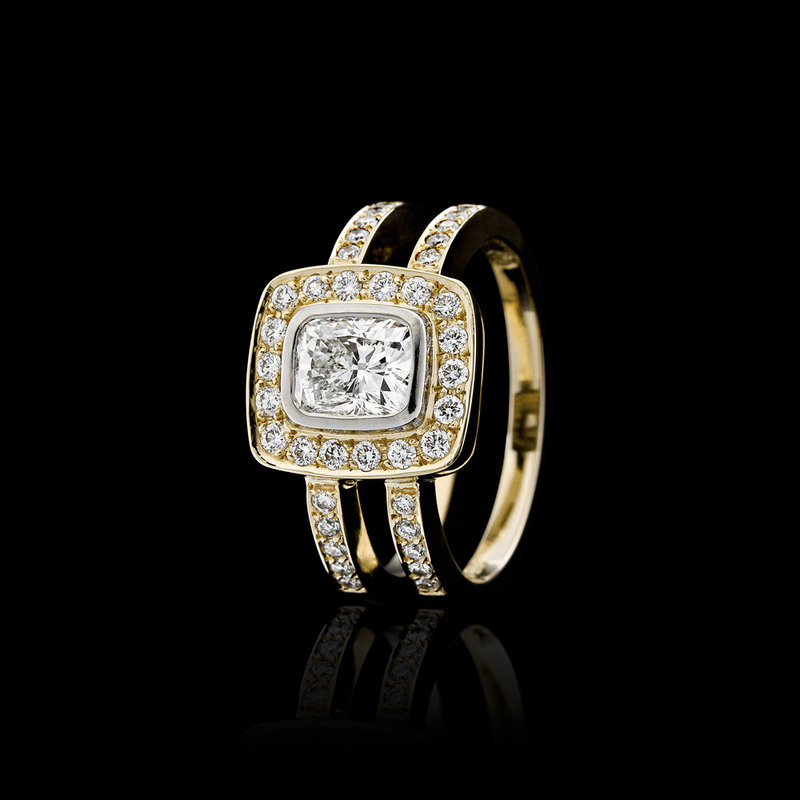 It’s love meets perfection via a stand out piece of platinum, 18ct white or yellow gold accentuated by diamonds or gemstones. 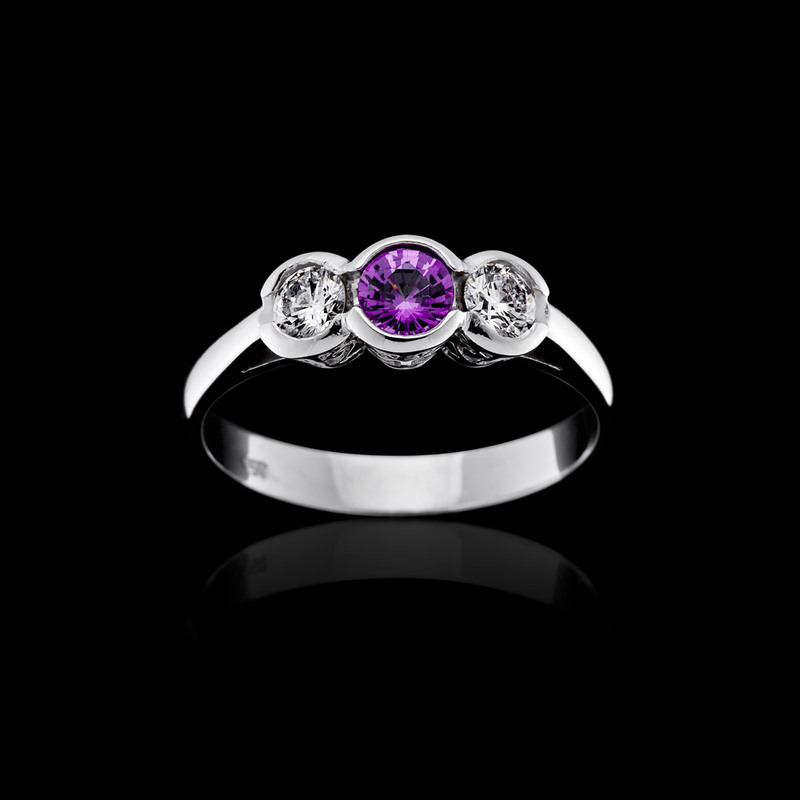 Such a special moment deserves equal attention so come into our boutique Unley Jewellery Studio for a personalised design consultation and let our qualified gemologist guide you through the ring journey – every shiny step of the way. 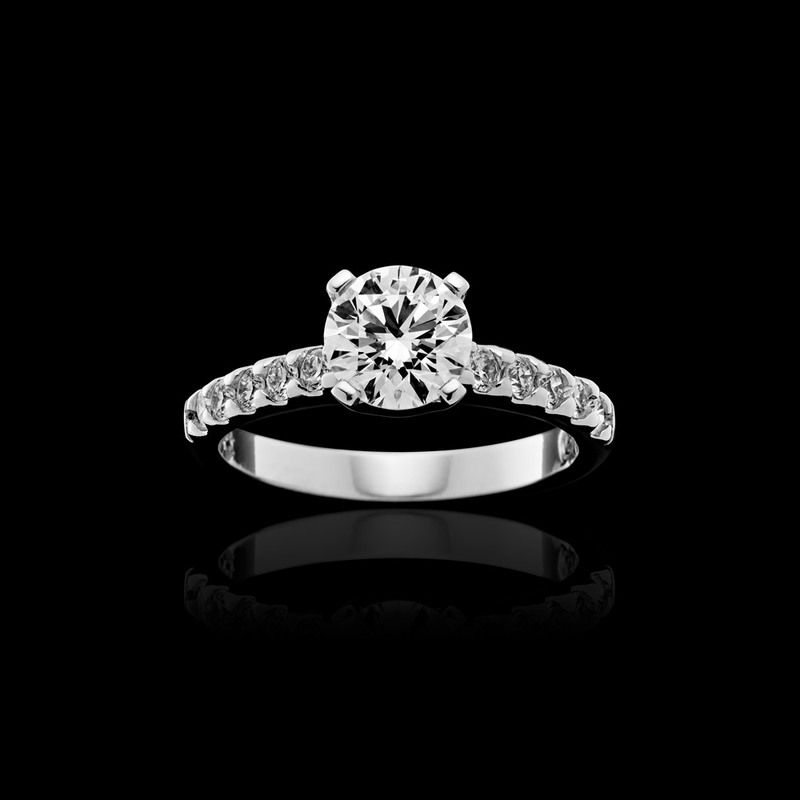 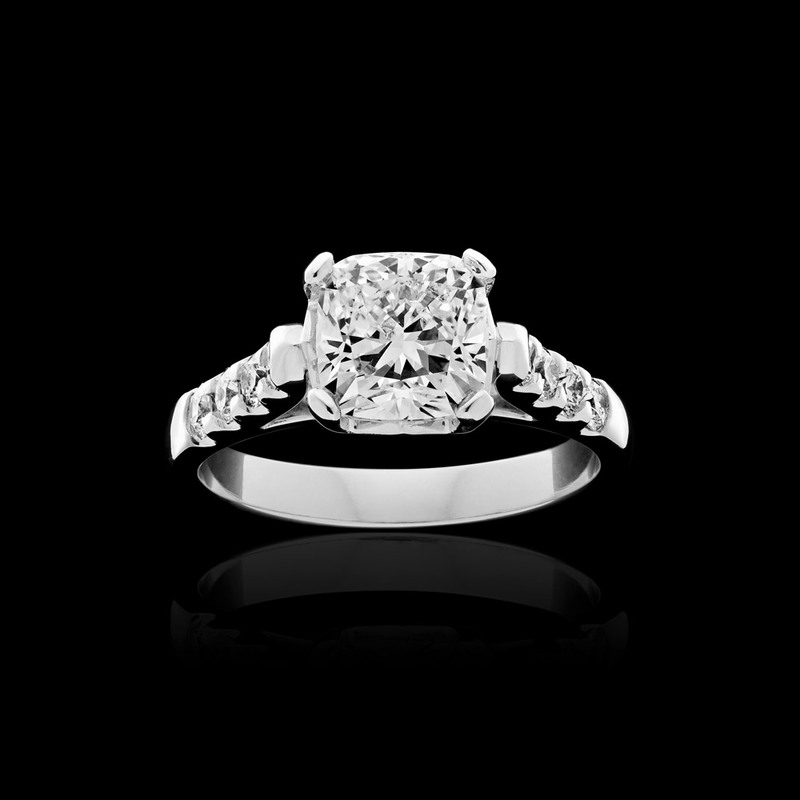 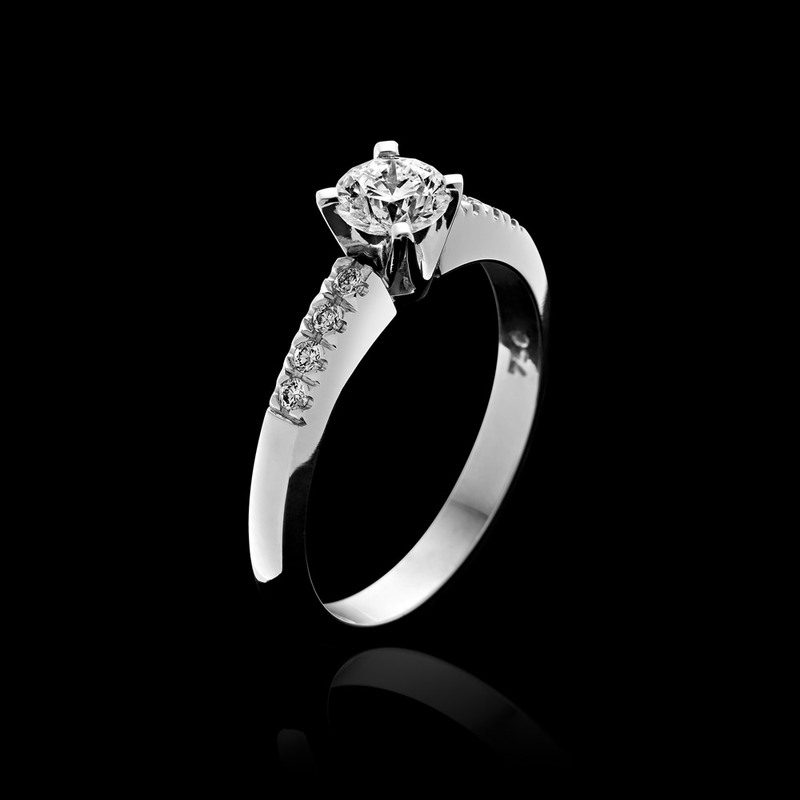 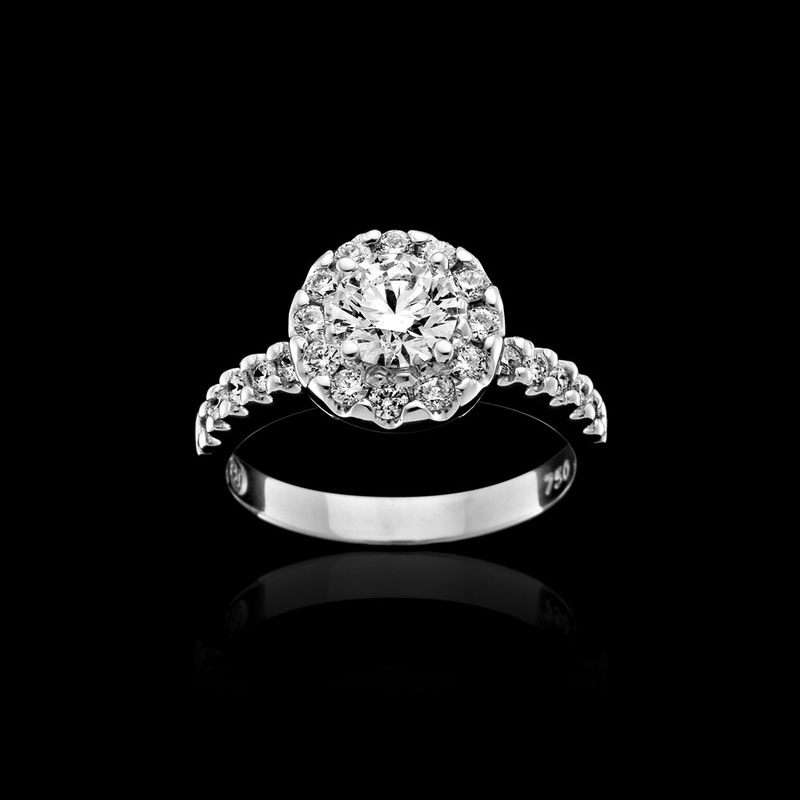 Click and flick below for a better look at these wonderful custom engagement rings.